Each photographer has a personal take on the best way to tell a story through photos. The way a photographer or videographer perceives storytelling is going to inform what they take photos of, how they take them, where they are when the important events happen, and everything else in between. Choosing a wedding photographer or videographer takes careful thought and consideration about what sort of pictures you want to document your wedding day. 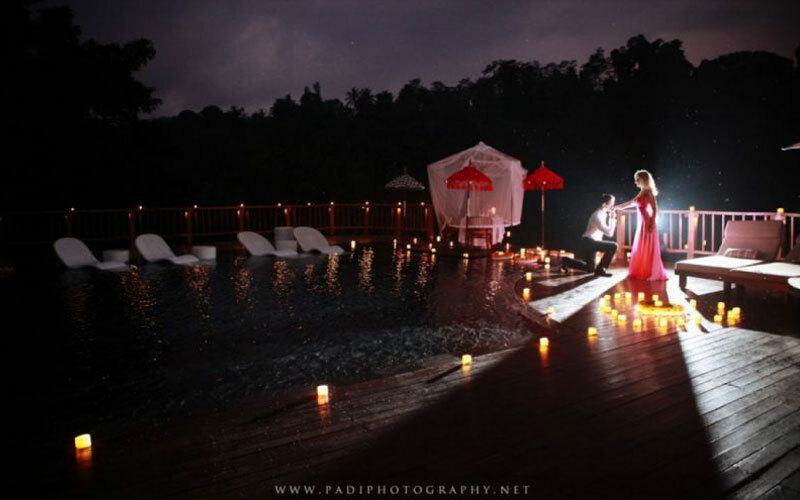 Henna Bali Wedding Planner will Help you to choose Best Photo & Videographer! Contact Us Soon !!!! Photography and videography will capture your special moment to be immortal moment. Every picture we take will bring you back to that time. We make a precious picture with precious relationships, real, fun and always stand for framing your priceless moments. 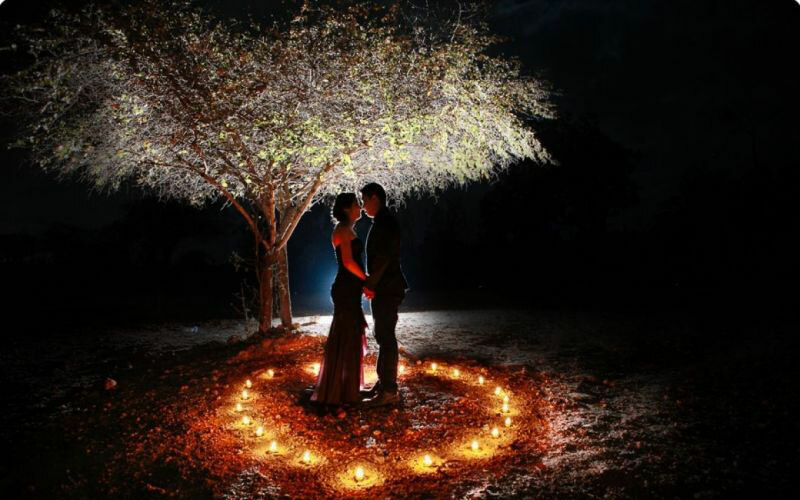 Wedding and engagement photography is the lifeblood of our business and it’s something we are very passionate about. Our packages are designed to provide you with added value as you add more hours, with some packages including engagement shoots and other session options. We have experienced to find the best makeup artist for your wedding, to make sure you look flawless on your big day. 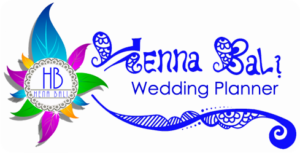 Henna Bali Wedding Planner will Help you give Best Choice of Photographer and Videographer to Make Your Wedding become a Precoius Memory. Contact Us Soon !!! !